A moment in time when everything changes. That’s what twelve-year old Byron experiences when his mother is driving him to school one morning in 1972. The weird thing? She doesn’t seem to recognize or remember that anything happened. Byron goes to his friend James for help in figuring out what really happened, and what to do about it, while still protecting his mother. Byron finds himself taking on an adult role in his relationship with his mother, a loving parent, but one who seems disconnected as she struggles with her unhappy and controlling marriage, being stuck in the country alone with her children, while dealing with everyone’s expectations of her. Alternating with Byron’s story are chapters telling the story of Jim, a middle-aged man living in a van and struggling with his OCD and social awkwardness while attempting to hold down a job at a supermarket café. Surrounded by an odd and interesting cast of co-workers, his story his often both sad and amusing. I loved Rachel Joyce’s first novel, The Unlikely Pilgrimage of Harold Frye, and her second work did not disappoint. Towards the beginning of the book there is some awkwardness in the alternating stories, but it passed quickly, leaving me engrossed in both stories, how they would weave together, and how things would ultimately end. Both Byron and Jim’s stories are wonderfully engaging and touching. 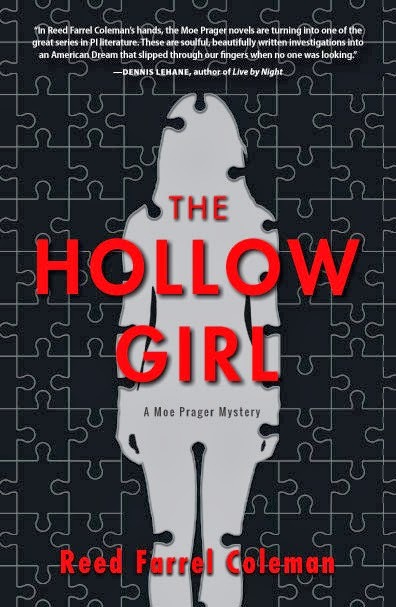 Sad, yet interspersed with humor, the ripples of an added moment move throughout time. 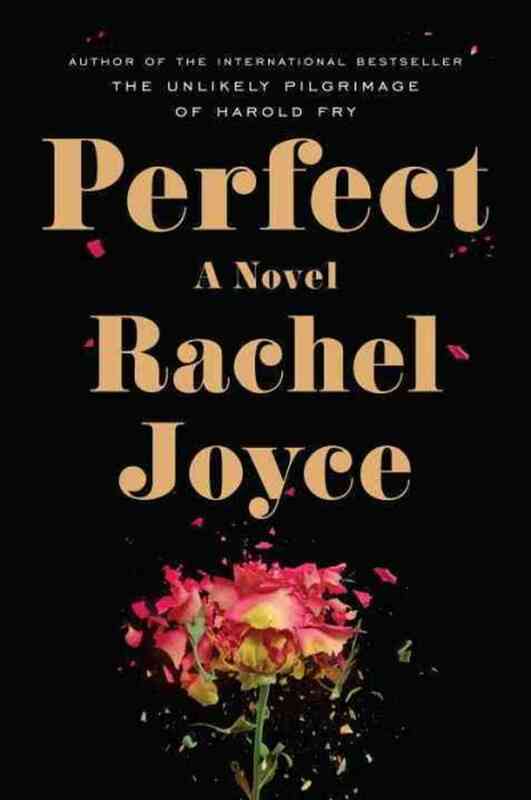 This entry was posted in Adult, Book Discussions, Fiction and tagged perfect, Rachel Joyce, review. Bookmark the permalink. Looking forward to reading this one! May have to bump it up the TBR list.